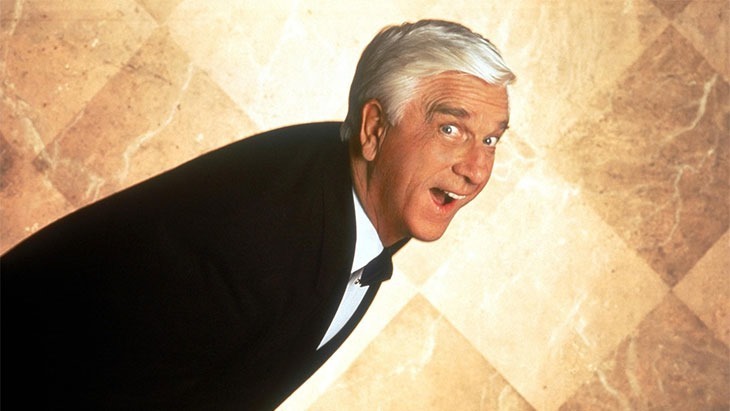 There are a great number of people who believe that mobile gaming is taking over. It’s the casual mobile stuff that accounts for most of the time people spend playing games, and it’s leaving regular gaming in the doldrums. According to a study by Nielsen, the same people who monitor TV-watching habits, that’s not true. Yes, people are spending an inordinate amount of time playing mobile games…but they’re spending more time playing proper games too. 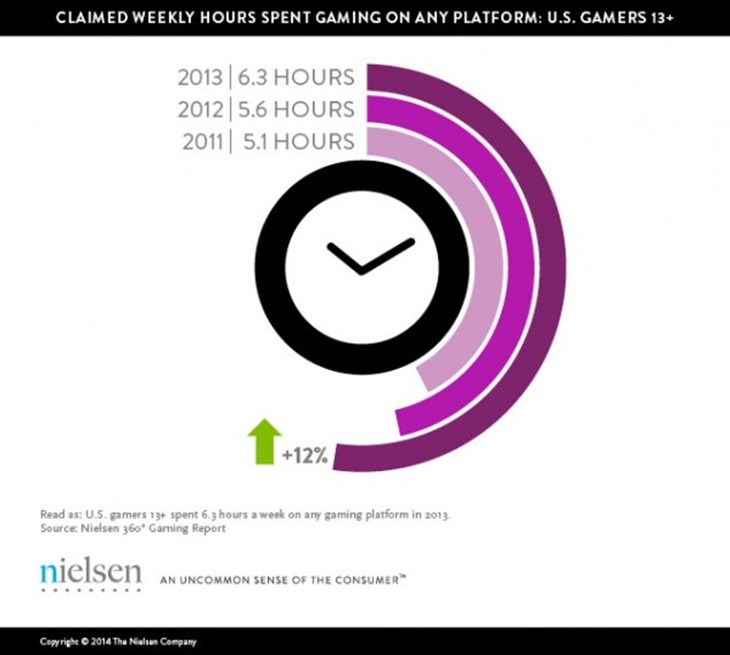 In general, people are just spending a lot of time gaming. According to their report, gamers above the age of 13 are spending more than six hours a week playing video games, which is up 12% from 5.6 hours from 2012. 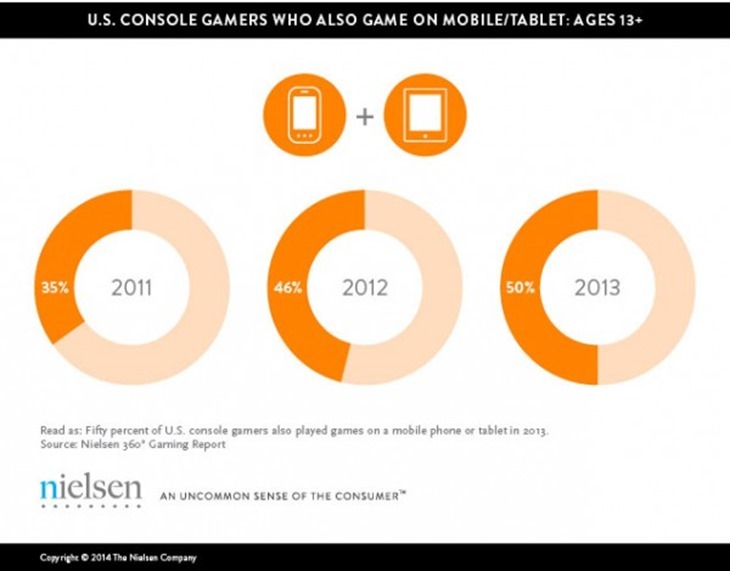 50% of console gamers surveyed also played mobile games. 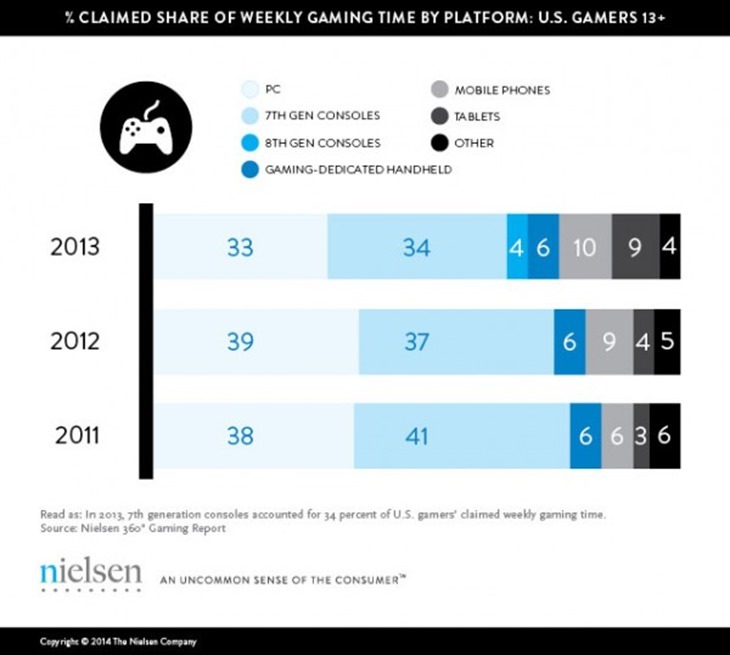 But those mobile games were just a fraction of their overall gaming, with PC and consoles taking the lead. In the US at least, it seems that mobile gaming isn’t cannibalising the console and PC gaming markets – instead, it just means that people are playing games even more than the used to . "With these 8th generation consoles still in their infancy, in addition to up-and-coming platforms such as microconsoles and cloud gaming gaining momentum, gaming time is poised to continue evolving moving forward," says Nielsen director Nicole Pike in a statement accompanying the report.